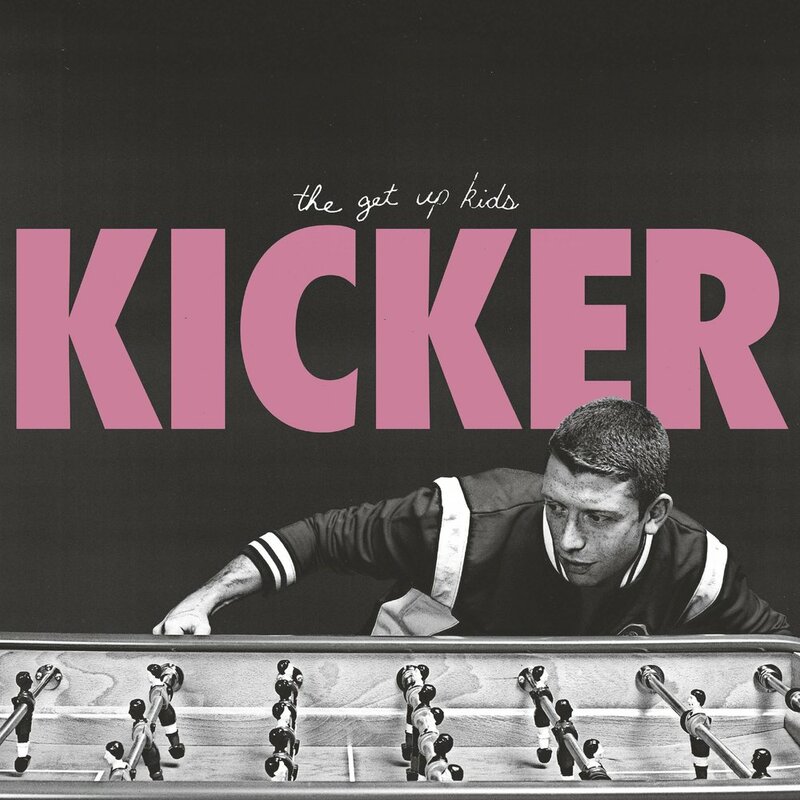 The Get Up Kids have released the new Kicker EP -- the band's Polyvinyl Record Co. debut and first release in seven years. Since the release of 2011’s There Are Rules LP, the band have been touring when their schedules permit and living very adult lives that include activities like raising kids (Matt, Rob, Jim), moving away (James) and moving back (Ryan), starting businesses (Ryan), getting a degree in geology (Jim), joining a local kickball league (Matt), accidentally being electrocuted on stage (Rob), or simply struggling with social media. Correspondingly while the band’s early releases were written while the band members were entering their twenties, Kicker sees them in their forties, and the songs show a perspective that can only be learned from experience.